Travel One was founded in 1970 and has grown to be one of the largest and most financially stable travel management companies in the Upper Midwest. We are the ONLY Minnesota-based agency to offer the powerful affiliation of the BCD Travel network. Our partnership with BCD Travel provides several key benefits to our customers including: access to industry leading travel technology, discounts at hotels, rental car companies, and (when applicable) airlines; global consolidation in over 110 countries, and industry best practices and benchmarking. Travel One is dedicated to helping companies of all sizes optimize their travel programs by taking a consultative approach and applying best-practices. We are a high-touch service organization, providing the travel industries leading technology solutions to help clients maximize the value of their travel program. In short, Travel One helps our customers travel smarter and accomplish more. Bill Neuman is the president of Travel One, Inc. Bill is responsible for the overall health and financial success of Travel One, and his main areas of concentration include strategic planning, vendor relationships, client retention and business development. Bill has eleven years of management experience at Travel One. 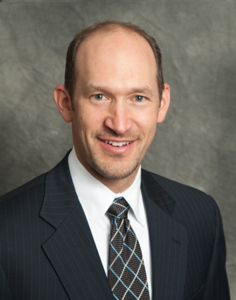 Prior to joining Travel One, Bill was Regional Group Manager for MassMutual’s Employee Benefits Division. Bill graduated with honors from Northwestern University (Evanston, IL). He enjoys coaching youth sports, and he lives with his wife Laura and three children in a suburb of Minneapolis. 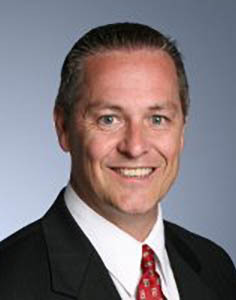 Steve became member of the Travel One executive team in 2003. Prior to joining the family business, Steve spent seventeen years as a Marketing Consultant and Manufacturers Representative. Steve is responsible for establishing the vision and strategy for integrated information systems at Travel One. He ensures all of the technical and service needs of Travel One clients are met. Travel One’s technology initiatives include tools ranging from online booking systems, to reporting, to mobile tools and risk management solutions. Steve tends to be one step ahead when it comes to trends and has the vision to plan ahead, to avoid the pitfalls that can be associated with technology. Additionally, Steve brings a wealth of knowledge to Travel One with his sales and marketing background. Therefore, overseeing the automation of business proposals and presentations also falls within his scope of responsibilities. Steve and his wife, Lisa, live in Eden Prairie with their two children. He is active in the community and is the coach for his son’s hockey team and daughter’s soccer team. Steve is on the Executive Committee for the Eden Prairie Booster Association, serving as the Treasurer. 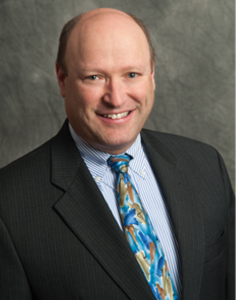 Dave Knudsen joined the Travel One team in 2012 and is now Vice President of Sales. Dave began his career in the travel industry in 1985 and has participated in a variety of leadership and business development roles throughout his career. Dave’s vast experience with companies such as TQ3Navigant, CWT, and BCD Travel, brings a wealth of knowledge to companies seeking to more effectively manage their travel programs. Since 1999 Dave has been responsible for business development in the North Central region of the U.S. building partnerships with local, regional, and global organizations seeking a best-in-class corporate travel program. Dave’s sales experience makes him an extremely knowledgeable sales professional in the dynamic travel industry. Terri is a proven travel industry leader. She began her career in the travel industry in 1986, and since then has held various Management and Operational positions. 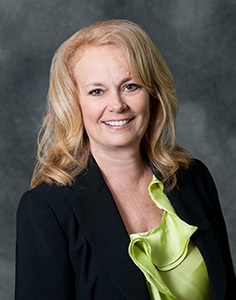 Terri joined the Travel One team in May 2015 as Vice President Corporate Operations. Terri is responsible for providing leadership, direction and coaching to Travel One’s corporate department. She oversees the department’s focus on continuous improvement and process development. Terri lives with her husband in the Twin Cities area. 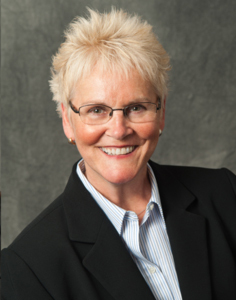 With a BA in Finance and Accounting from Augsburg College, Lynne Jakubic began her career in Accounting in 1987. Working in the accounting department at Carlson Wagonlit Travel (CWT) for 6 years, Lynne advanced to the Finance side of the company where she worked closely with the Sales and Account Management Team. Lynne’s outstanding leadership was recognized and she was promoted to the North American Pricing Team Director in 2007. After 24 years at CWT, Lynne made a move to BCD Travel and then found her way to Travel One in May of 2014 as Corporate Controller. Lynne’s personal time is spent quilting and attending her son’s many sporting interests. Lynne is also a member of the Rogers-Otsego Youth Baseball Association where she holds the Treasurer’s position. Julie “JP” Peloquin joined the Travel One team in January of 2012 and is responsible for the day-to-day operations of Travel One’s growing Groups & Meetings Department. JP began her career in the travel industry in 1977 planning vacation travel before migrating to work exclusively with corporate travel customers. She worked as a domestic and international travel consultant, and has been promoted to various management, customer service and account management roles over the past 20 years. JP earned her Certified Travel Counselor (CTC) certification in travel management in 1987. JP oversees a team that averages 17 years of industry experience and is known for their “high touch” customer service and extensive international expertise. 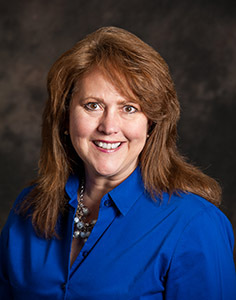 Mary Cole joined the Travel One team in 2010 as Senior Director of Account Management. Mary began her career in the travel industry in 1981 and has participated in a variety of supervisory and management roles throughout her career. Mary’s expertise lies in a consultative approach to business partnerships by assisting clients in identifying cost savings opportunities, negotiating supplier agreements, enhancing service to travelers and travel arrangers, and utilizing state-of-the-art technology. This consultative approach has helped Mary earn the trust of customers and suppliers throughout the industry. 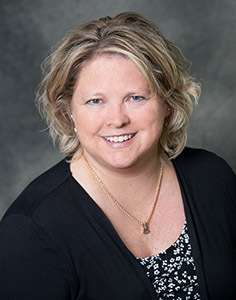 As a person dedicated to professional growth and business networking, Mary was recently elected to the position of Allied Representative in the Global Business Travel Association, North Central Chapter in the Twin Cities. She has been a member of GBTA-NCC for over twenty years. Jackie Wager joined the Travel One Team in 2006 and brings a broad range of travel industry experience including previous roles at CWT and TQ3Navigant. 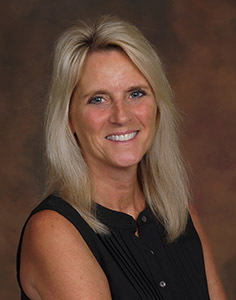 Jackie’s career in the Travel Industry began in 1992 after receiving her BS in Business in Parks, Recreation and Tourism from the University of Missouri, Columbia. Jackie is responsible for supporting Travel One’s technology and identifying the most agile solutions for our clients and travelers. She works directly with our customers to implement and support technology solutions to enhance the traveler experience such as Online Booking systems, Online Helpdesk & Administrative Support, Mobile Solutions, and Risk Management. Jackie works each day to bring new and enhanced technology to our clients. Pam Gilson joined the Travel One team in 2018 and is the Manager of Travel one Vacation Department. Pam has over 30 years of travel experience and is passionate about selling luxury travel. Her role includes managing the day-to-day operation for this Department, including overseeing the agent teams, promoting supplier relationships, coordinating marketing, as well as working with her VIP travelers. Pam is passionate about working with customers. She loves helping travelers make their dream vacations a reality. Pam works to design and customize the perfect trip to fit your lifestyle. At home, Pam loves spending time with her husband, daughter and 2 dogs. She loves spending time at their cabin with family and friends and enjoys the outdoors. Her love for travel has given her the opportunity to experience many destinations around the world. Patti Anderson joined Travel One as an account manager in December 2016 and she brings over 30 years of travel industry experience in operations and account management. Patti works closely with each client, taking a proactive approach to identifying cost savings initiatives, new solutions and policies, while advocating for continuous improvement. Patti is a customer advocate for Travel One’s outstanding service. Prior to joining Travel One, Patti worked as a Corporate Supervisor and Operations Manager, International Agent and Leisure agent. 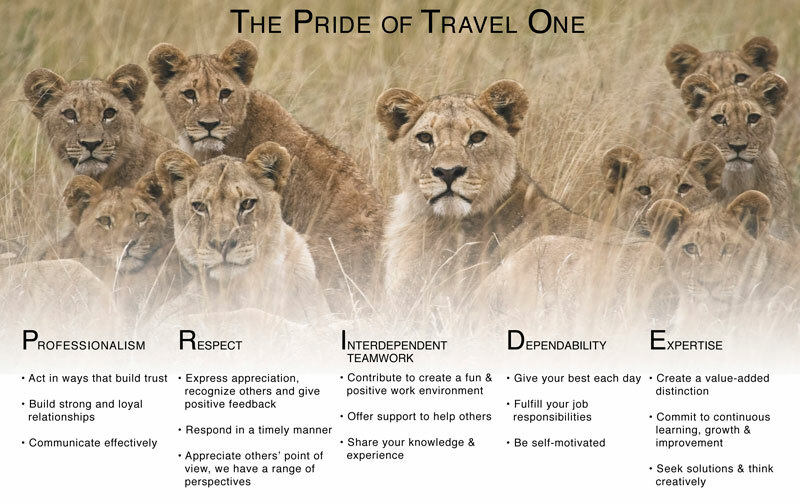 Travel One’s company culture is based on an entrepreneurial spirit and perspective. We engage a management style that promotes the free exchange of new ideas and rewards self-motivation. As such, we rely on our people who are driven to do their jobs well, working as if the company were their very own. Our philosophy is based on the fact that each employee has a passion for travel and takes PRIDE in their work. Travel One believes that being part of the community means supporting the community. We contribute to numerous local, national and global organizations and support employee initiatives beyond the workplace. Travel One’s philanthropic interests are not biased towards any particular religion, ethnic, or political organization, but are driven based on employee recommendations. Travel One provides a corporate monetary match of individual employee contributions.